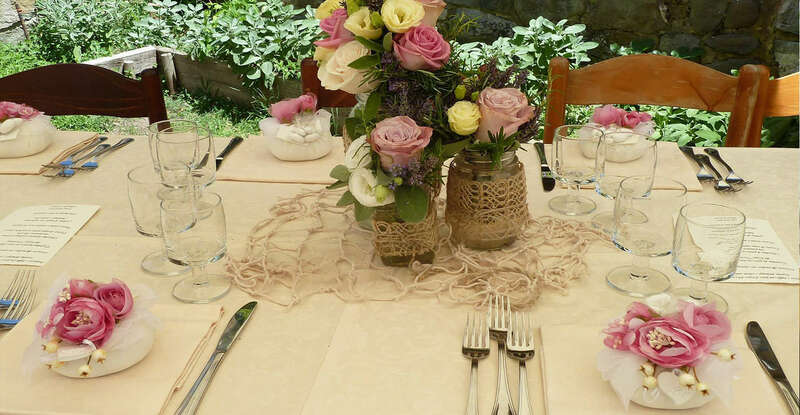 Restaurant Da Sauro and Isola Maggiore are the ideal places to share with friends the excitement of a special moment. Situated on the beautiful Isola Maggiore, Da Sauro restaurant offers the opportunity to live a unique experience. 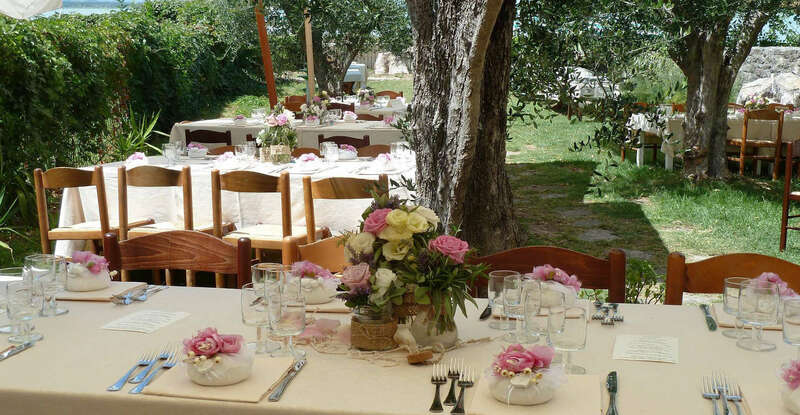 Taste the typical local dishes and at the same time be surrounded by unspoilt nature of the island, surrounded by the magical atmosphere of the village of the ‘400 fishermen. 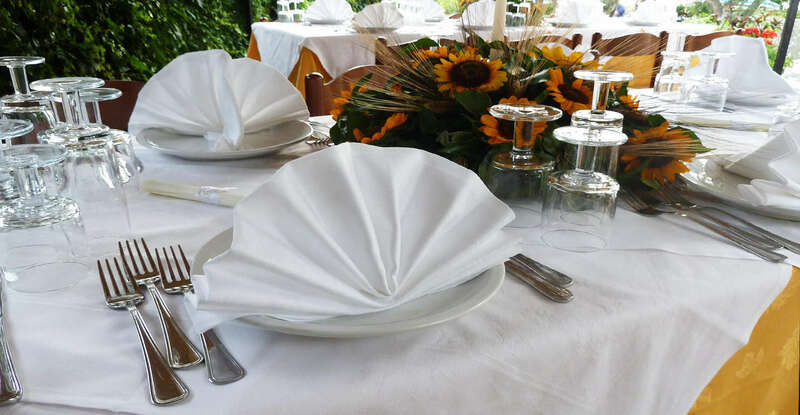 The location of the restaurant offers the opportunity to spend a day of good food, relaxation and nature, discovering the history and traditions of the beautiful Isola Maggiore. 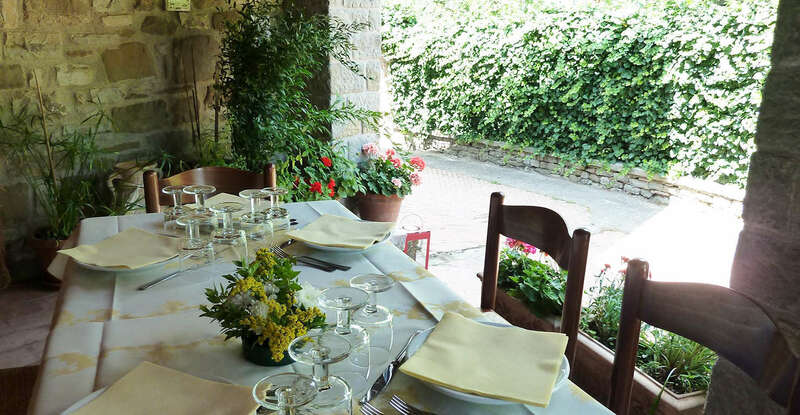 The restaurant Da Sauro offers a menu characterized in particular by the traditional dishes based on fish from the lake, but you can also taste the flavors of Umbria and Tuscany, enhanced by excellent local wines. The spacious lounge and terrace overlooking the lake are perfect for any type of ceremony and celebration or just to spend an evening in calm and intimacy. Isola Maggiore is a place of history, culture, arts, crafts, nature but also gastronomy, that on this small territory are integrated perfectly. 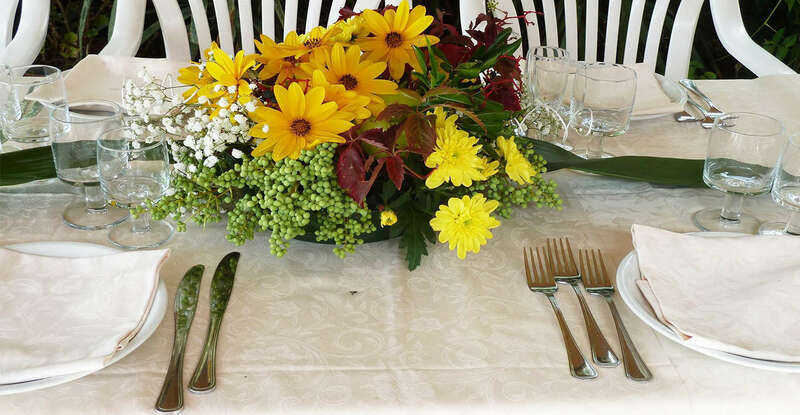 Da Sauro Restaurant offers the possibility of organizing receptions, small ceremonies and banquets, an ideal location to share with family and friends the excitement of a special moment!! A Special Day, to discover an unspoiled and traditions of the locals.